wanted to do, to enjoy or wanted to have. yourself and your body, thoughts and feelings. Why? Smiles, joy and laughter have healing-powers for you and for others. 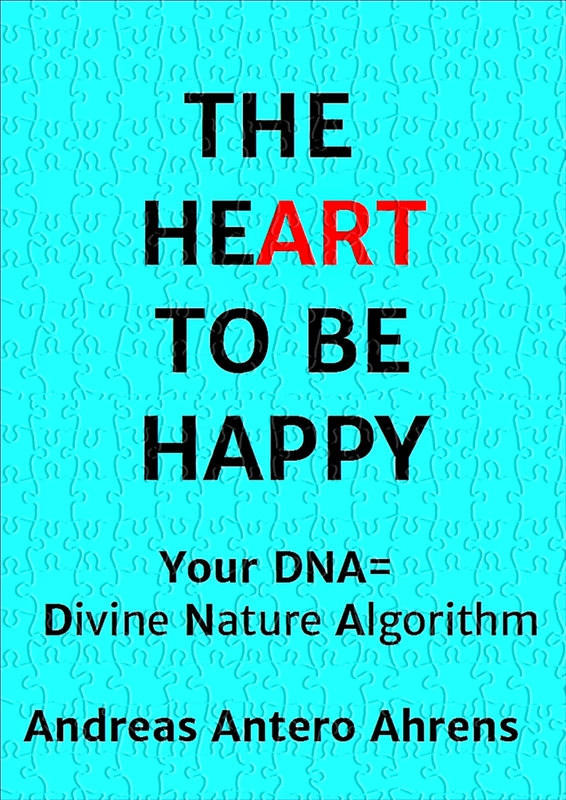 This entry was posted in Affirmations, THE (HE)ART TO BE HAPPY, Uncategorized and tagged Appreciation, Art, Beauty, FEELINGS, Happiness, Happy, joy, LOA,, Love, Nature, Spirituality, THE (HE)ART TO BE HAPPY, THOUGHTS. Bookmark the permalink. Reblogged this on THE (HE)ART TO BE HAPPY.